Abu Dhabi: President His Highness Shaikh Khalifa Bin Zayed Al Nahyan has conferred on Indian Prime Minister Narendra Modi the Zayed Medal, the highest decoration awarded to kings, presidents and heads of states. The award comes in appreciation of Modi's role in consolidating the long-standing friendship and joint strategic cooperation between the two countries. 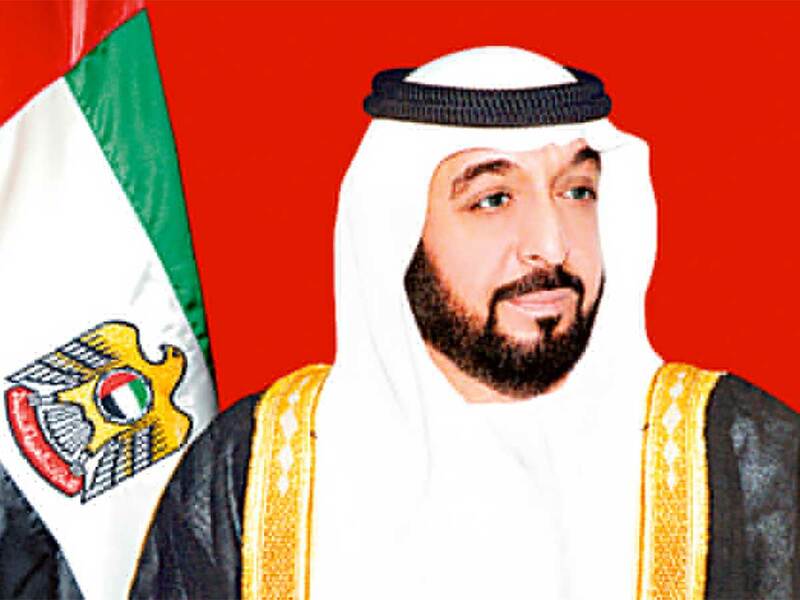 "By granting our dear friend the Indian Prime Minister the Zayed Medal, we express our appreciation for his role and efforts in developing friendly relations and extending bridges of cooperation between the UAE and the Republic of India in various fields," Shaikh Mohammad Bin Zayed Al Nahyan added. 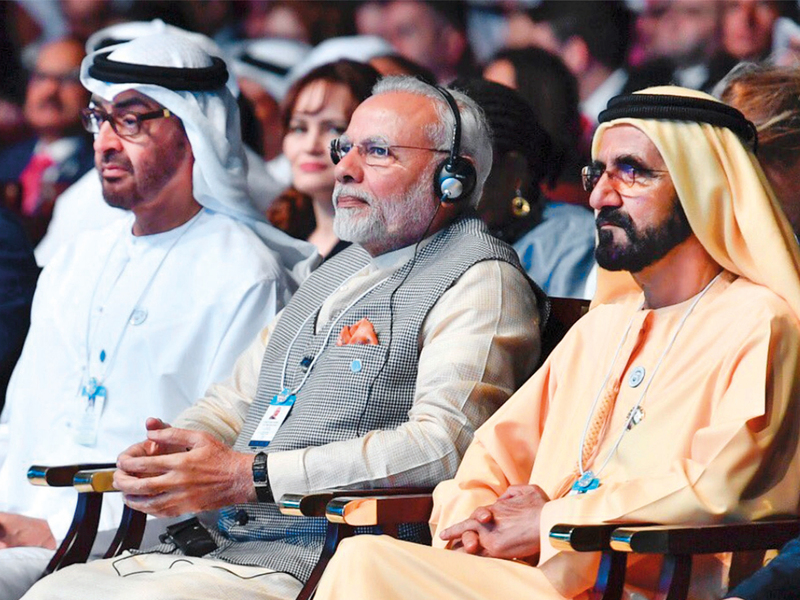 Shaikh Mohammad Bin Zayed explained that the historical relationship that the UAE shares with India is being renewed strategically and strengthened in preparation for the future. He praised the values that characterise Indian society in its diversity, especially tolerance, coexistence and respect. 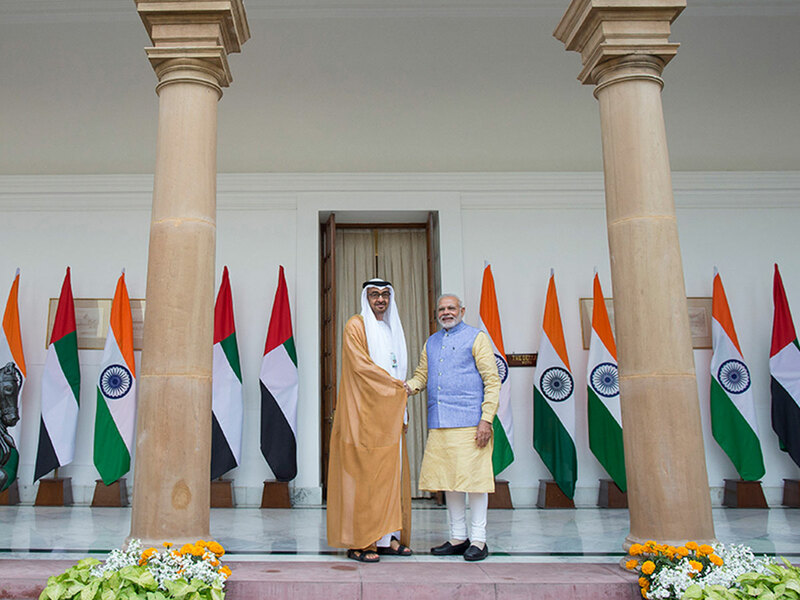 He also expressed his pride at the strong friendship and cooperation between the UAE and India, and wished the country and its people continued progress, prosperity, security and stability.